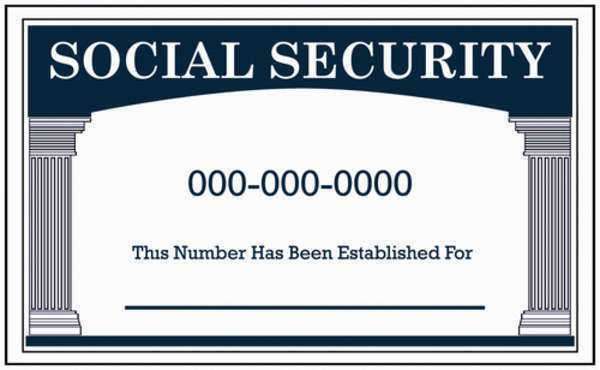 Social Security death records represent one form of the documentation matters which are provided for by the overall governmental agency devoted to the administration of the vast United States Social Security program, as provides for the payment of retirement benefits and some other kinds of financial assistance to citizens of the United States. In this regard, Social Security death records are generated whenever the department receives a notification as to the death of an individual who had previously been entered into the main body of documentation maintained for Social Security benefits. While the Social Security death index is maintained, most directly and relevantly, toward the end of assisting the department itself with its own massive paperwork needs, SSN death index records are also made available to the queries of the public. In this regard, the Social Security death records are particularly valuable for family research purposes, outside of the immediate purposes of dispensing and receiving Social Security benefits, in that they have been estimated to hold a number of people exceeding over 84 million American citizens. The SSN death index can be searched through according to such various parameters as first names, surnames, dates of birth and death, the final registered address, and the address for which the social security number was first issued.